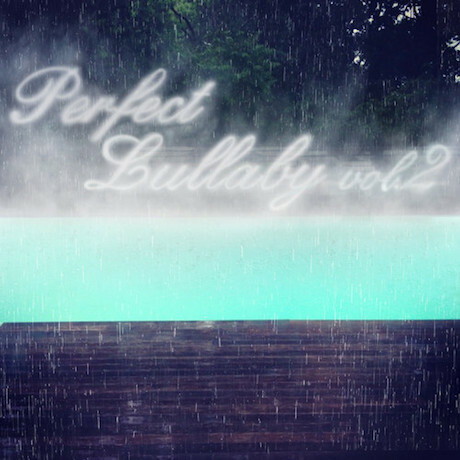 Back in 2011, Los Angeles duo Nguzunguzu (pronounced "en-goo-zoo-en-goo-zoo," though we try not to say it out loud) released a mix called The Perfect Lullaby. Today, they've released a sequel called — you guessed it — The Perfect Lullaby Vol. 2. The 46-minute mix is a varied playlist that includes material from Usher, Rick Ross, Cassie, Chris Brown and Future alongside plenty of DJs. Give the mix a stream below.